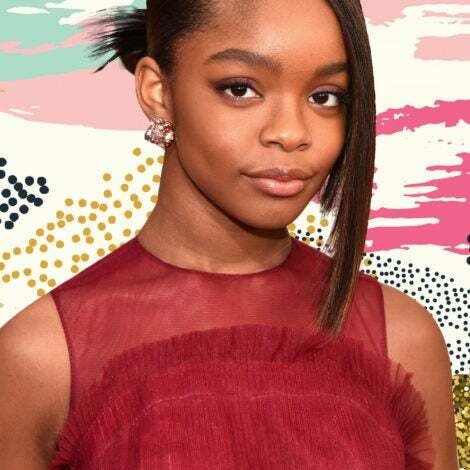 What do Questlove, Laila Ali and Skai Jackson all have in common—besides besides being dope and Black, of course? 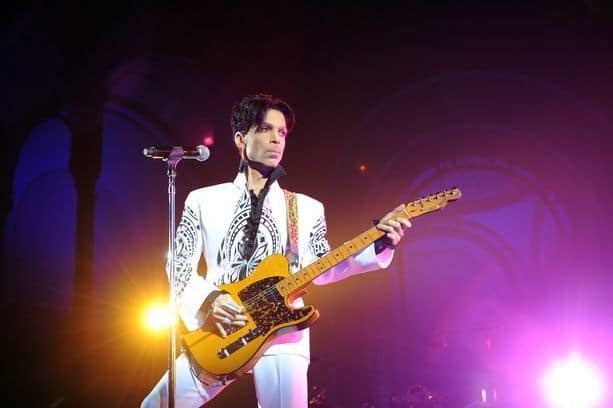 They’ve just joined the cohort of celebrities using their star power for a good cause. The trio put their design skills to the test, creating their very own individual spatulas. And as you’ll see below, the results are super cute! They’re here! 🙌 Our 2018 #WSNoKidHungry collection has 15 celebrity-designed spatulas to raise money for @nokidhungry’s campaign to end childhood hunger. 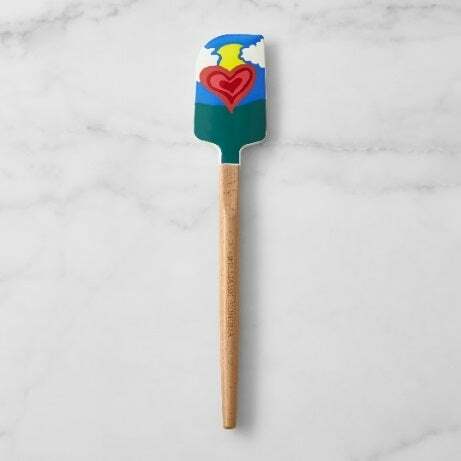 🧡 Williams Sonoma will donate 30% of the price from each limited-edition spatula + $5000 to #NoKidHungry, on behalf of the designer whose spatula sells out first! What’s your favorite? Shop in stores + online using the link in our bio. But it’s the purpose behind these spatulas that makes them really special. Along with 12 other big-name celebrities, Questlove, Ali and Jackson partnered with Williams-Sonoma and No Kid Hungry to combat child hunger. And with your purchase, you can also do your part to help. In an email to USA Today’s All the Moms, Ali said of her heart-embossed spatula that it was meant to be colorful and purposeful. 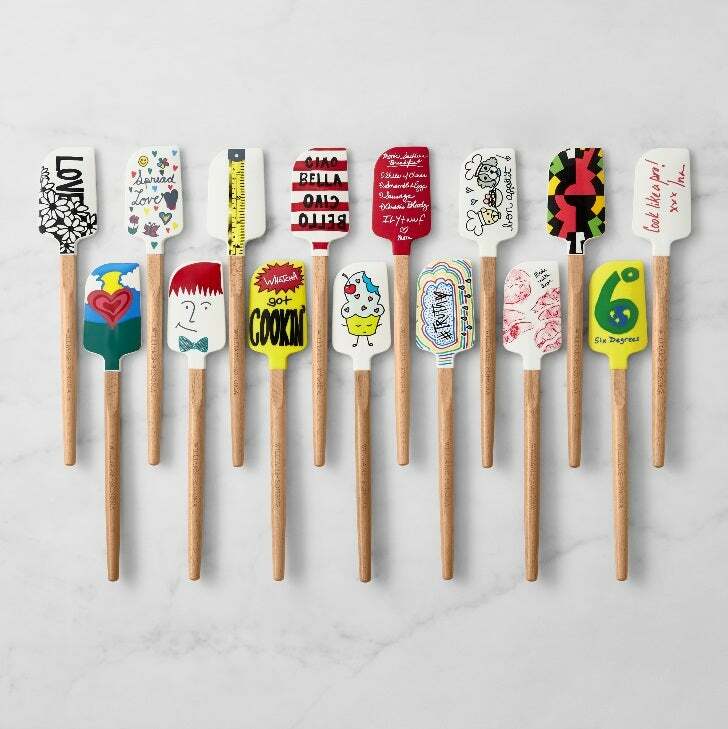 If you want to cook for a good cause, beginning on August 13, you can purchase these DIY-inspired spatulas at Williams-Sonoma stores and online. Thirty percent of the proceeds will go to benefit the mission of No Kid Hungry.